Pbel City Chennai: Experience the high-life each day at this spectacular residential development with A-class features! Chennai is a beautiful city in Southern India that offers a life of peace and tranquillity. 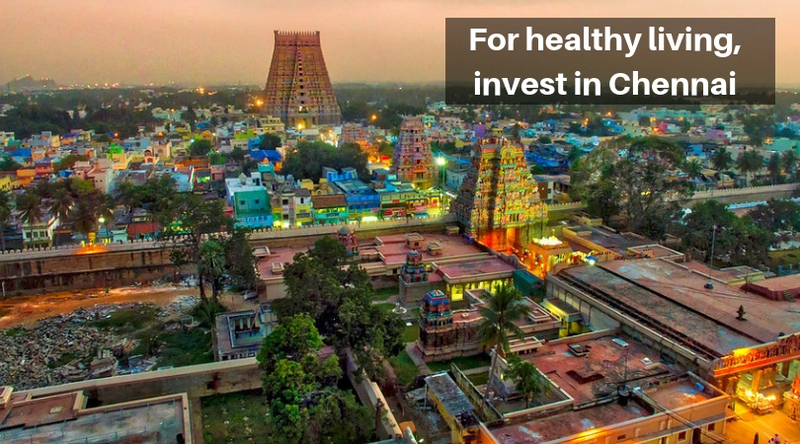 From historical landmarks, to modern-day architecture and public utilities, you can find it all in Chennai. 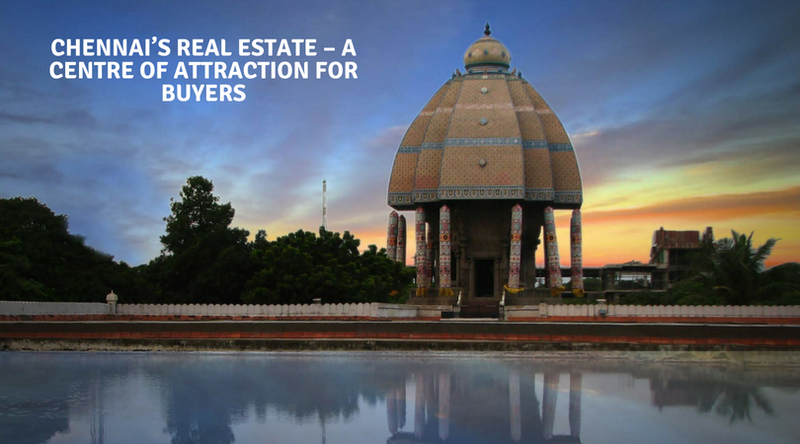 The real estate industry in Chennai has stepped-up over the past couple of years with a number of residential and commercial projects in different parts of the city today. Pbel City is a new residential project by PBEL Property Development India Pvt. Ltd. that offers the high-life that you have always been looking out for. Extended over 42 acres of land, this development contains magnificent towers that offer 2BHK and 3BHK luxury apartments of different configurations and area sizes starting at 1033 sq. ft. and going up to 1733 sq. ft. Enjoy the comfort of free space that will definitely make you feel like a king. 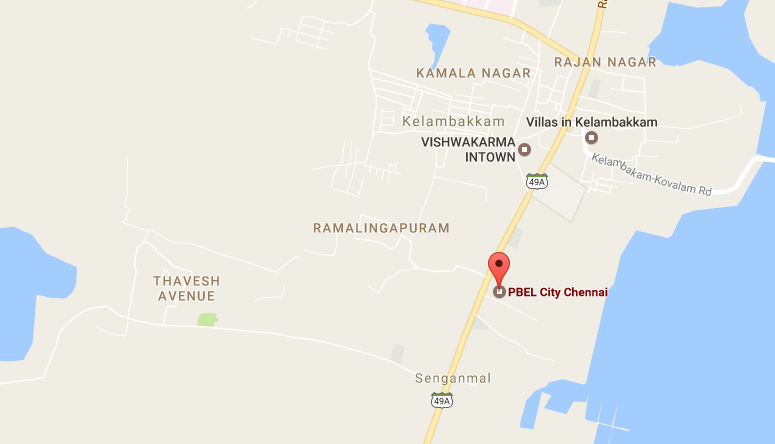 Pbel City Chennai is a grand development with premium features that you and every member of your family will truly love and appreciate. The apartments are spacious, provide natural lighting, cross ventilation and contain luxury furnishings and fittings, high-quality flooring, elegant open kitchens, top-notch doors and windows providing beautiful views, safety features and the list goes on. The external amenities at this splendid development include a massive clubhouse for recreation, swimming pool where you can relax an unwind, jogging trackand well-equipped gymnasium to keep you fit, multiple sports facilities to enjoy your favourite sports and a play-area for your kids, crèche, multipurpose hall, landscape garden and wide open space where you can spend time with your family and friends. This development also offers an ATM, supermarket, efficient car parking, power back-up and high-end security to always keep you safe. Located at OMR, Kelambakkam in Chennai, this development comes in close proximity to a number of landmarks of your everyday life that include schools, colleges, hospitals, convenience stores, markets, malls, shopping centres, cinemas, cafes, restaurants, beaches, public transport and a lot more. No place is too far when your residing at this development! The Pbel City price is unbelievable and truly affordable. Without a doubt, your journey for the perfect luxury apartment at a low price starts and ends here. You can choose from a number of payment options according to your convenience and also take-up home loans without any hassles. International Standard cricket Ground with flood lights. Enjoy Fresh air from the ocean, which is just a short drive away.